TCL Mobile Communication have debuted a brand new TD-LTE handset, the TCL i708U model, that’s shown below and it’s coming to China Unicom. 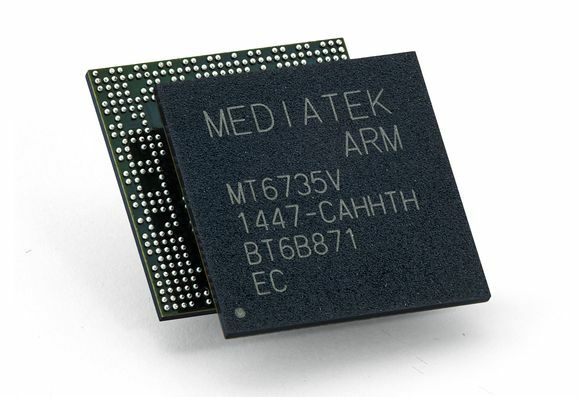 This model runs Android 4.4.x KiTKat and has a 64 bit Mediatek MT6732M processor. This CPU is a quad core one and it’s clocked at 1.5 GHz, plus other specs of the newcomer include a 5 inch IPS LCD HD screen, a 5 megapixel CMOS front camera and a 13 MP main shooter. The TCL i708u is also a dual SIM unit, with micro SIM and nano SIM card slots, plus a microSD one. Bluetooth 4.0 is also on the specs list, together with WiFi dual band. This model has 1 GB of RAM and 8 GB of storage, plus a 2100 mAh battery. Color variations here include indigo and incense and this one looks like a pretty fashionable device. It adopts a seemingly metallic ring around the edges and keeps a pretty rounded format. Wish we knew what the thickness and weight were here..